***AVAILABLE IMMEDIATELY TO LET*** Modern 3 Bedroom Semi-Detached House, Gas Central Heating, Double Glazed, Lounge, Fitted Kitchen with Oven, Hob & Cooker Hood, Downstairs Cloakroom/WC, Family Bathroom with 3 Piece Suite & Shower Over, Gardens to Front & Rear, Parking Space, Fitted Carpets/Floor Coverings, Unfurnished. 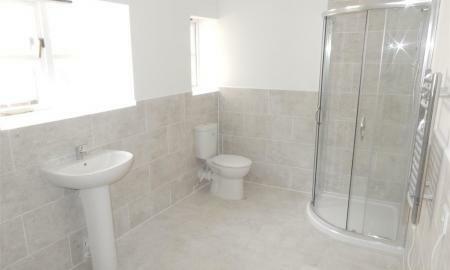 To arrange a viewing at the earliest convenience... Contact Martin & Co Worksop Lettings Department on 01909 530077 ext 1! ***AVAILABLE TO LET EARLY MAY*** Is this spacious 2 bedroom apartment situated on the high street of Worksop Town Centre close to all local amenities. In brief the property comprises of secure gated entrance, communal entrance with intercom facility, entrance hallway, lounge/kitchen area, larger than average shower room and two double bedrooms. Early viewings are highly recommended!!! ***Water rates are inclusive*** To arrange a viewing at the earliest convenience.... Contact Martin & Co Worksop Lettings Department on 01909 530077 ext 1!!! 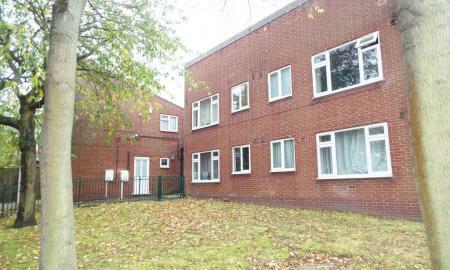 ***AVAILABLE IMMEDAITELY TO LET*** Is this 1 bedroom town centre apartment comprising of modern fitted kitchen and bathroom. Close to all transport links and local shops , public houses and everything you could possibly want on your door step. Secure gated and intercom facilities. To arrange a viewing at the earliest convenience.... Contact Martin&co Lettings Department on 01909 530077 ext 1! ***AVAILABLE TO LET*** We are pleased to offer this 1 bedroom, 2nd floor flat located in Worksop Town Centre close to many amenities. The property benefits from a Lounge/Kitchen with a fridge, electric oven and hob. Double bedroom. Shower room. Parking to rear. Electric Heating. To arrange a viewing at the earliest convenience.... Contact Martin&co Worksop Lettings Department on 01909 530077 ext1!!! 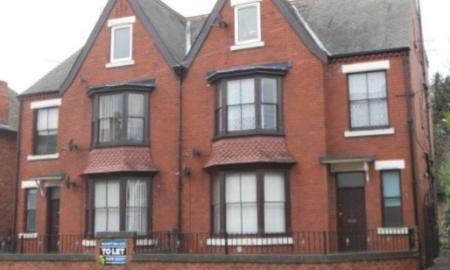 ***AVAILABLE IMMEDIATELY TO LET*** If you want a Flat in the Town centre then this is just for you! 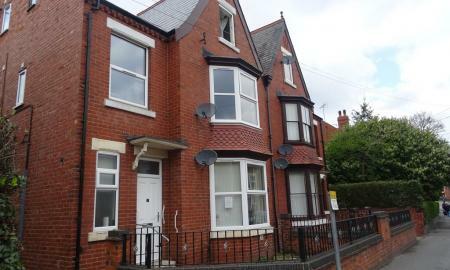 A lovely One double bedroom ground floor Apartment which has been newly decorated and carpeted and is situated in a popular location benefitting from double glazing and comprises of a lounge with bay window, open plan kitchen with oven/hob, fridge and shower room. 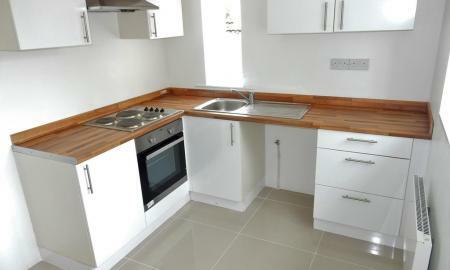 Excellent access to the local Asda supermarket and Town Centre, Don't miss out and book your viewing today! To arrange a viewing at the earliest convenience.... Contact Martin & Co Worksop Lettings Department on 01909 530077 ext 1!!! ***AVAILABLE IMMEDIATELY TO LET*** A lovely One bedroom first floor Flat in the popular Crown Place Development having good access to the Town Centre and comprises of a hallway, modern kitchen, Lounge and shower room. The property is neutrally decorated viewing is recommended, don't miss out. 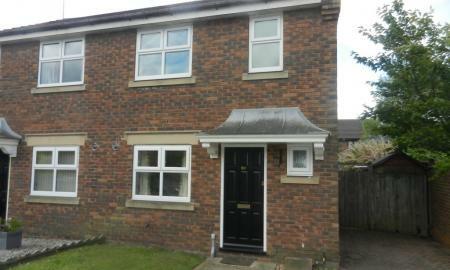 To arrange a viewing at the earliest convenience.... Contact Martin & Co Worksop Lettings Department 01909 530077 ext 1!! !